Your respiratory system is constantly working. All day, every day, it is the vehicle for oxygen to enter your body. Unfortunately, it can also be an entry point for pollutants, irritants, dust, mold, fungus, harmful organisms, and other toxins. Unless you're living in a bubble, the constant assault from impurities can take its toll. 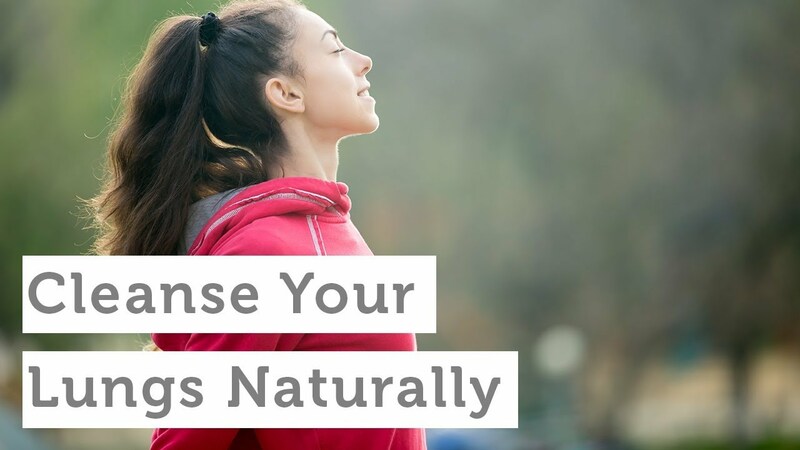 Fortunately, whether you're experiencing the negative effects of inhaling toxins, or simply want to ensure your lungs are always at peak performance, nature has provided a number of herbs and botanicals that provide deep nutrition for the respiratory system. Native to Australia, eucalyptus isn't just for Koalas! Aborigines, Germans, and Americans have all used the refreshing aroma of eucalyptus to promote respiratory health and soothe throat irritation. Eucalyptus is a common ingredient in cough lozenges and syrups and its effectiveness is due to a compound called cineole. Cineole has numerous benefits — it's an expectorant, can ease a cough, fights congestion, and soothes irritated sinus passages. As a bonus, because eucalyptus contains antioxidants, it supports the immune system during a cold or other illness. Lungwort is a flowering rhizomatous that resembles lung tissue in appearance. However, this natural remedy doesn't just look the part. As early as the 1600s, lungwort has been used to promote lung and respiratory health and clear congestion. Lungwort also contains compounds that are powerfully effective against harmful organisms that affect respiratory health. Although oregano contains the vitamins and nutrients required by the immune system, its primary benefits are owed to its carvacrol and rosmarinic acid content. Both compounds are natural decongestants and histamine reducers that have direct, positive benefits on the respiratory tract and nasal passage airflow. Oregano has so many health benefits that a bottle of organic oregano oil should be in everyone's medicine cabinet. I recommend you check out this article to learn all the uses for organic oregano oil. Oregano oil also blends well with other healthful oils. If you'd like a premium, concentrated blend of organic oregano oil, organic peppermint, and cayenne oil in an organic extra virgin olive oil base with no artificial, chemical or toxic byproducts, then I recommend Oregatrex™. With a minimum 80% carvacrol content, Oregatrex can help boost your immune system and promote good health. The plantain leaf (Plantago major) has been used for hundreds of years to ease cough and soothe irritated mucous membranes. Clinical trials have found it favorable against cough, cold, and lung irritation. Plantain leaf has a bonus in that it may help relieve a dry cough by spawning mucus production in the lungs. Good stuff! The Greeks, Romans, Chinese, and even Indian Ayurvedic medicine have cited elecampane for respiratory support and, since the 1800s, lozenges and cough drops have been produced from elecampane root. The reason? 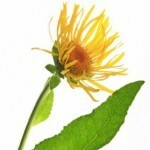 Elecampane has a relaxing effect on smooth tracheal muscles. There are two active compounds in elecampane root that provide the beneficial effect — inulin, which soothes bronchial passage, and alantolactone, an expectorant with antitussive action. Did you know that horses given lobelia can breath more deeply? Its benefits are not limited to equestrians. Lobelia, by some accounts, is thought to be one of the most valuable herbal remedies in existence. Lobelia contains an alkaloid known as lobeline, which thins mucus, breaks up congestion. Additionally, lobelia stimulates the adrenal glands to release epinephrine; in effect, this relaxes the airways and allows for easier breathing. Also, because lobelia helps to relax smooth muscles, it is included in many cough and cold remedies. Lobelia should be part of everyone's respiratory support protocol! Chaparral, a plant native to the southwest, has been appreciated by the Native Americans for lung detoxification and respiratory support. Chaparral contains powerful antioxidants that resist irritation and NDGA which is known to fight histamine response. Chaparral is also an herb that fights harmful organisms. The benefits of chaparral are most available in a tincture extraction, but chaparral tea may support respiratory problems by encouraging an expectorant action to clear airways of mucus. 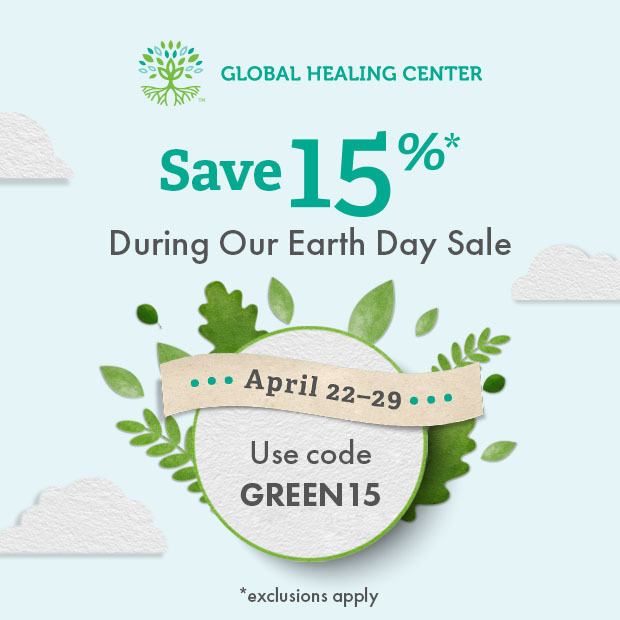 Peppermint and peppermint oil contain menthol — a soothing ingredient known to relax the smooth muscles of the respiratory tract and promote free breathing. Paired with the antihistamine effect of peppermint, menthol is a fantastic decongestant. Many people use therapeutic chest balms and other inhalants that contain menthol to help break up congestion. Additionally, peppermint is an antioxidant and fights harmful organisms. Osha is an herb native to the Rocky Mountain area and has historically been used by the Native Americans for respiratory support. 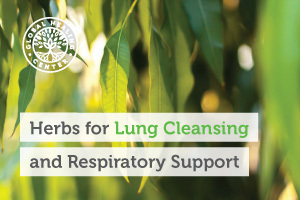 The roots of the plant contain camphor and other compounds which make it one of the best lung-support herbs in America. One of the main benefits of osha root is that it helps increase circulation to the lungs, which makes it easier to take deep breaths. Also, when seasonal sensitivities flare up your sinuses, osha root, which is not an actual antihistamine, does produce a similar effect and may help calm respiratory irritation! 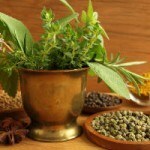 All of the above herbs are available in various forms such as nutritional supplements and tea. Additionally, many people grow herbs in their garden and simply consume them as food. That's not a bad idea! If you grow them yourself, you can rest easy knowing the source is a good one. If not, it can be difficult to know if nutritional supplements use herbs that are organic, contain pesticides, ethically harvested, given clean water, etc. These are not factors for which you can or simply should assume the best - ask questions and verify that you're getting the best product possible. 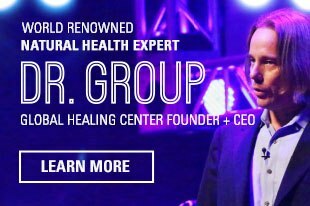 To make it easy, I recommend Allertrex®, which contains all the herbs listed above except for oregano and osha root - organic and wildcrafted - as well as lovage, bee balm, orange peel, menthol crystals, and nascent iodine. Have you used any of these natural remedies to support your respiratory health? What benefits did you notice? Please leave a comment below and share your experience with us!